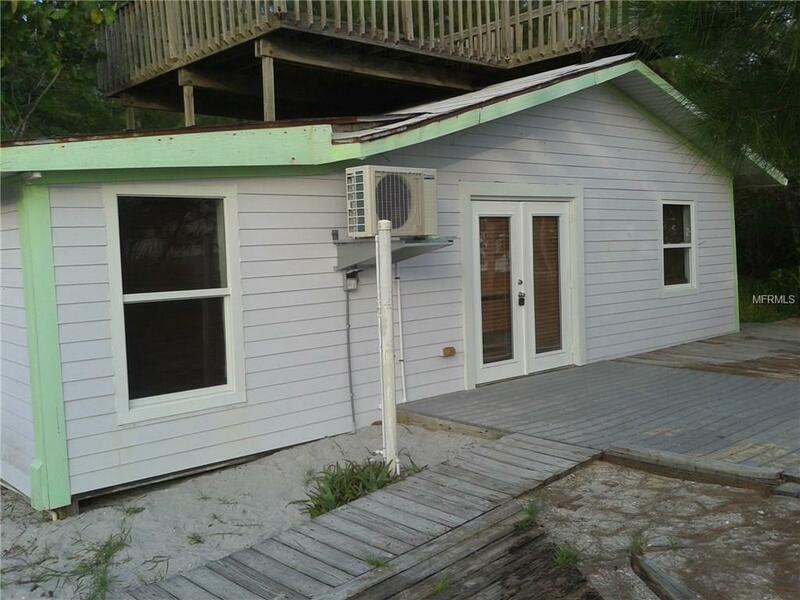 Fantastic Gulf Views From The Deck Of This 2 Bed/1 Bath Island Cottage located next to Don Pedro State Park.Come and kick off your shoes & sink your toes in the sand or cast your line from the less-traveled, pristine beaches of Little Gasparilla Island at AfterDune Delight Cottage! 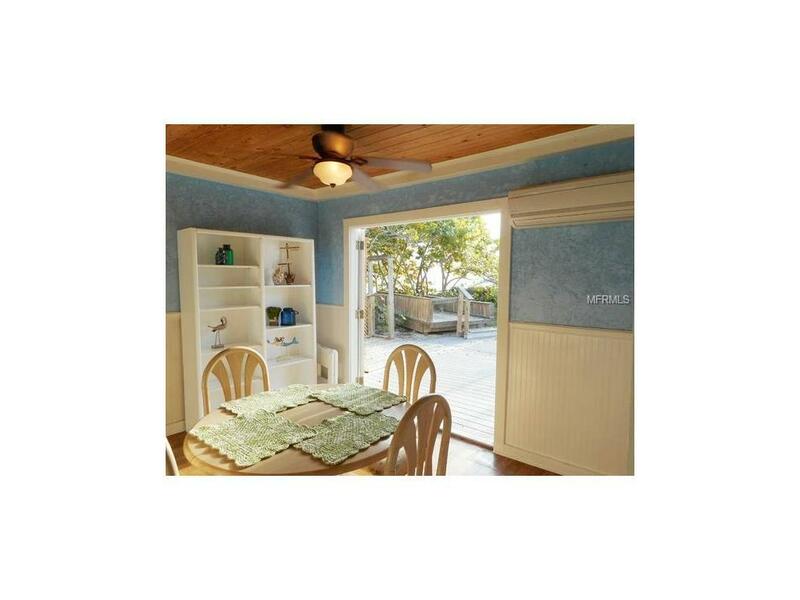 Open the double doors of the cottage and enjoy the gorgeous water views! 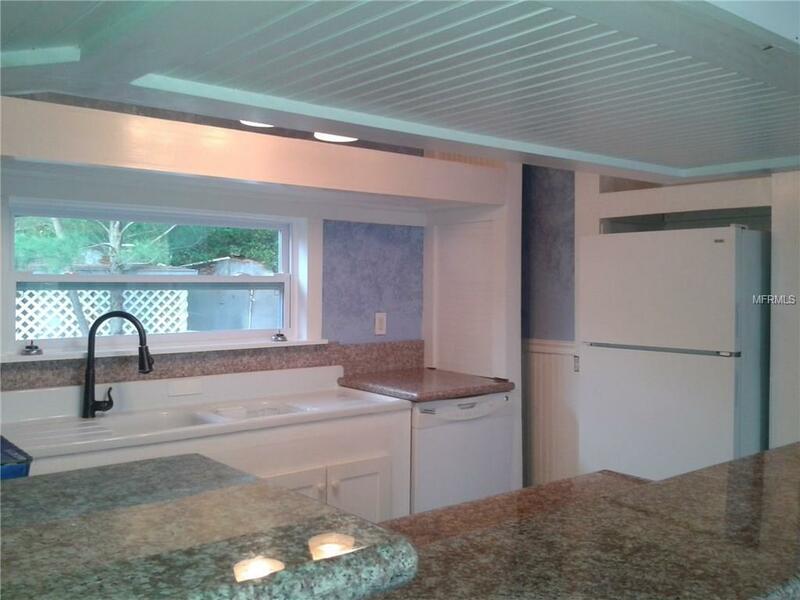 Dine on the deck in the evening and view amazing sunsets. You cannot get much closer to the beach that this. 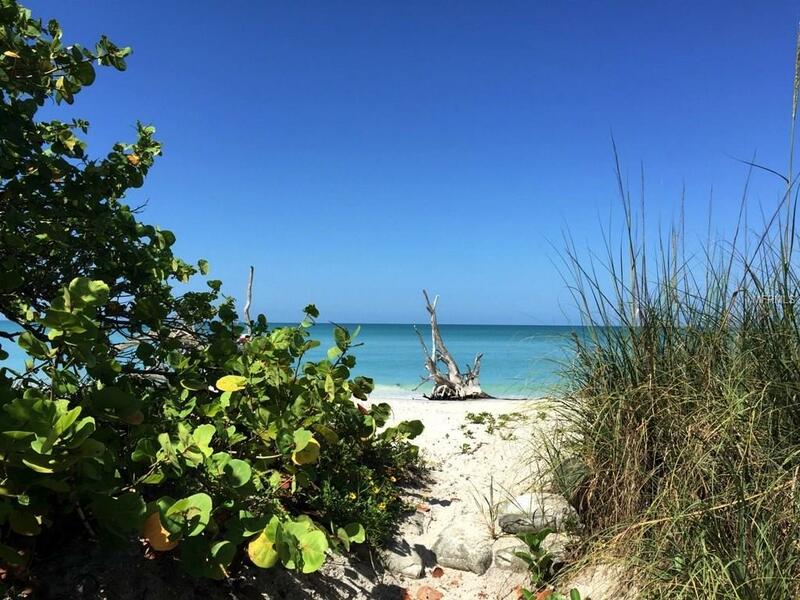 A true hidden treasure; Little Gasparilla Island is a bridge less, tropical barrier island just off the West Coast of Florida located midway between Tampa and Naples not far from the cities of Boca Grande and Englewood Florida. Unspoiled by seawalls and high rises, it has no roads and no car traffic, just white sand paths for exploring. Here youll find 7 miles of pristine white sandy beaches, fantastic fishing opportunities, an abundance of sea shells and prehistoric sharks teeth to gather, dramatic sunsets and balmy tropical breezes.